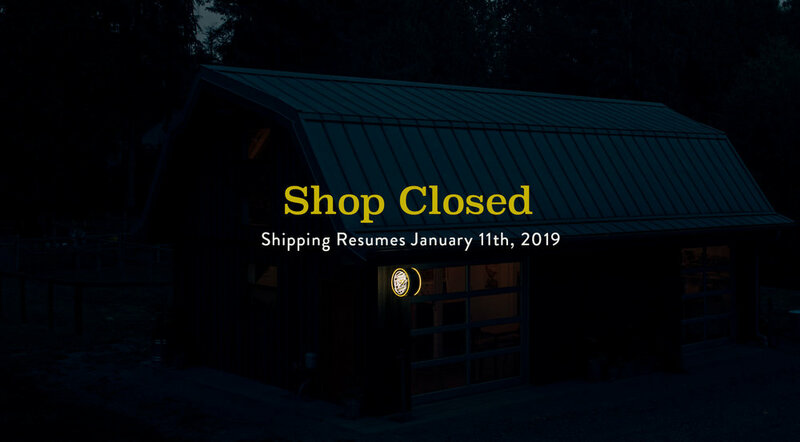 Our shop is now closed for the Holiday Season. If you placed an order between Dec. 20th and Jan. 11th, it will go out the week of Jan. 11th. We are taking a much-needed break from shipping this holiday season. Thank you so much for your patronage to our shop this year! We can't thank you enough.